Are you looking for a social media influencer to open influencer marketing? Do you want to know how to become one yourself? 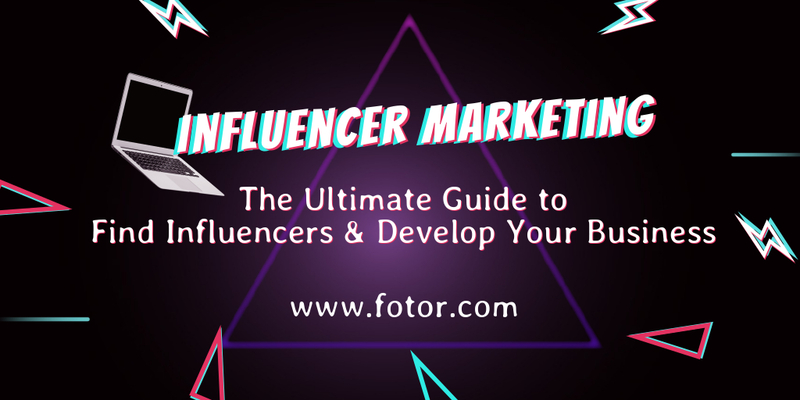 This article is going to take an in-depth look at the influencer marketing, for example how to find the right influencer, the main social media platforms that influencers use, and even how to become an influencer yourself. In a nutshell, influencer marketing is using the reach and public appeal of influential people to promote your brand. By “influential people”, it’s generally meant that they are respected individuals in their field who have a large number of followers on social media platforms. These influencers have a large, loyal following on social media, or through their blogs and videos who are more likely to trust and listen to their recommendations over any others. Social media platforms like Instagram, YouTube and Facebook have given consumers an unlimited choice of what they want to see, which is a problem for brands as it becomes more and more difficult to reach their target audience by advertising alone. 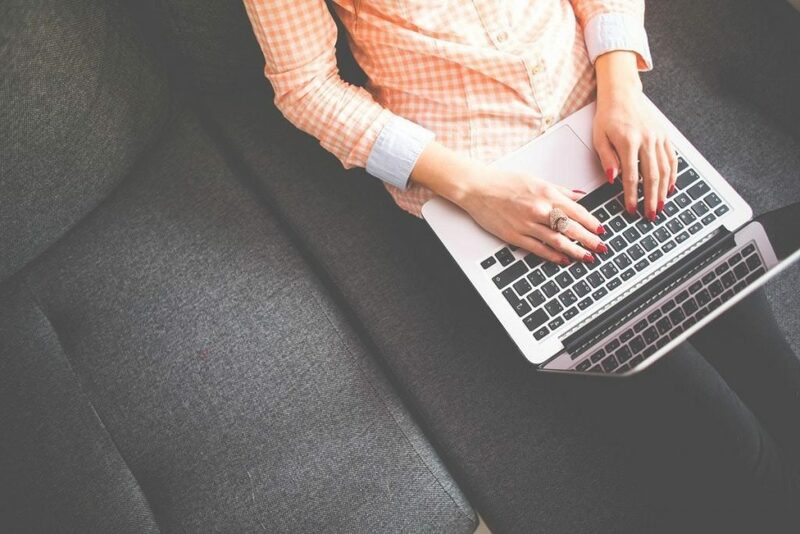 Influencers have a strong relationship with their audience, and they usually create their own content, which could be on blogs, videos, webinars, or podcasts. Because they produce their own quality content, their audience sees them as reliable and trustworthy. This becomes one of the obvious social media marketing trends in the future. To ensure your message gets to your target audience, you need to choose the right kind of influencer for your brand. 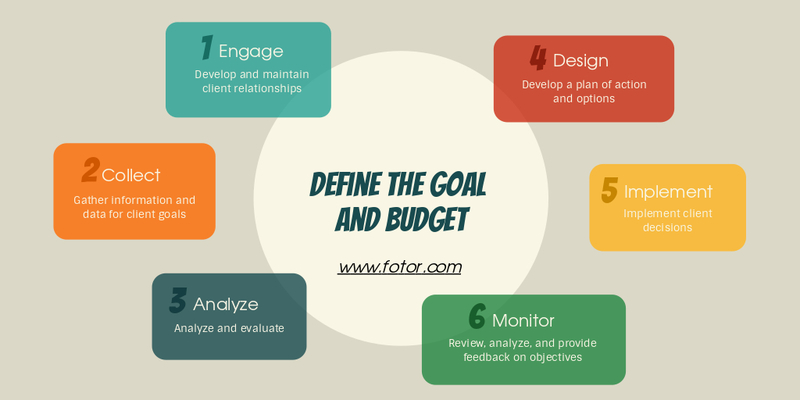 Define your goal and budget: Like define your budget when making plans to attract more foot traffic, you need to set a goal and budget limit for influencer marketing. What’s the key message you want your influencer to deliver? Any topics or sensitive subjects you want them to steer clear of? Do you just want to increase brand awareness, or get a specific number of visitors lined up for a grand opening of your store? It helps for you to know the specifics before you start looking for an influencer. You also need to set a budget for your campaign, and this will determine the tier of influencer you will look for, how many you can afford, and the scale of your creative concept. Micro influencers (those with less than 10,000 followers) may be a great option for your brand if you have a tight budget. A recent study showed that micro-influencers with between 1,000-10,000 followers can attract over four times the engagement on sponsored posts because their followers are so loyal. Has the influencer worked with any brands similar to yours? What experience do they have in creating and promoting branded content? Are their audience aligned with your ideal target audience? Do they post regularly, and do their fans interact with their photos and posts? Are their photos and posts of high quality? Do they use image editing software like Fotor, for instance? An easy way to vet potential Instagram influencers is to use a third-party tool like Fohr Card or Social Blade. These give you valuable insight into everything from someone’s audience size on different platforms to the following ratio. Where Can You Find Social Media Influencers? If you decide not to use a platform or agency to find your influencer, you will need to do the detective work yourself. 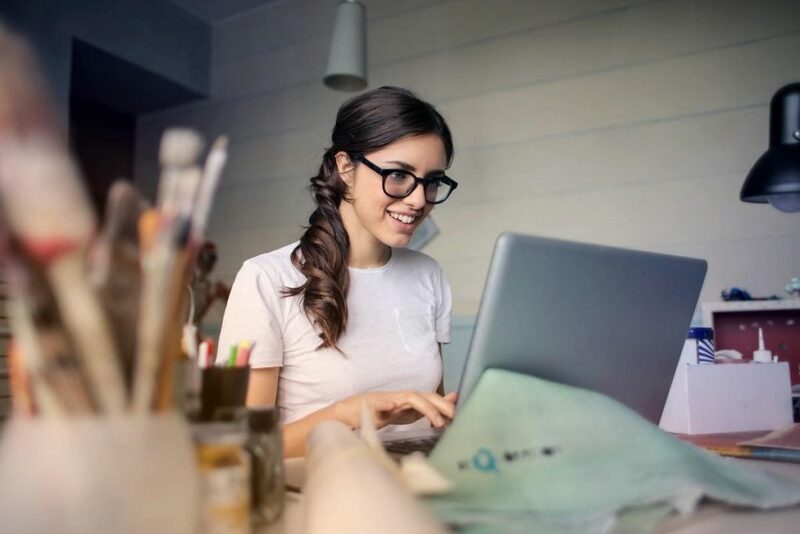 If you are already very active on social media, you may have a good idea already of who to approach, but if not, there are several free and freemium influencer marketing tools to help you find the right influencer for you on different platforms. 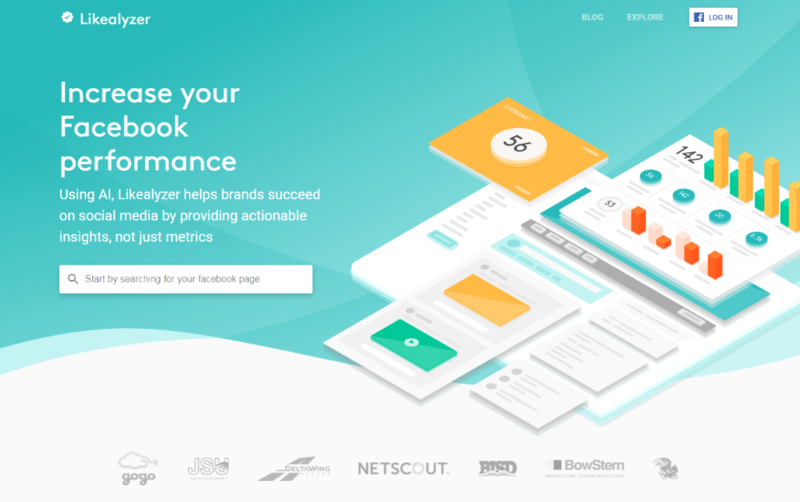 Tools such as Likealyzer can be used to evaluate potential influencers, and see if their pages are getting the kind of activity they should be. Buzzsumo is a third-party app that will let you search for influencers on Facebook, and Discover.ly is a plugin for Chrome that you can use to see your Facebook, LinkedIn, and email recipients social accounts and updates in a sidebar. 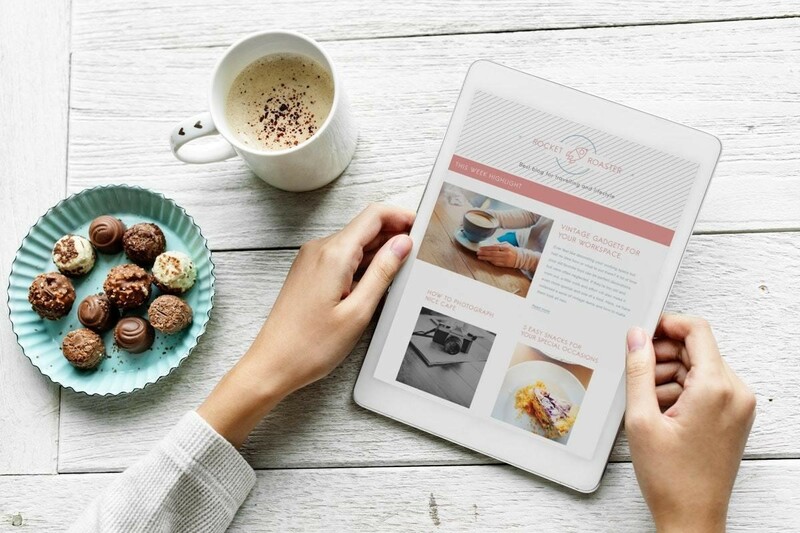 Discover.ly is good for seeing if any of your existing contacts have connections with your niche influencers – you can then use these connections to see if your contacts will introduce you to the influencers. Tweetdeck is Twitter’s free social media dashboard, and it has powerful search capabilities. 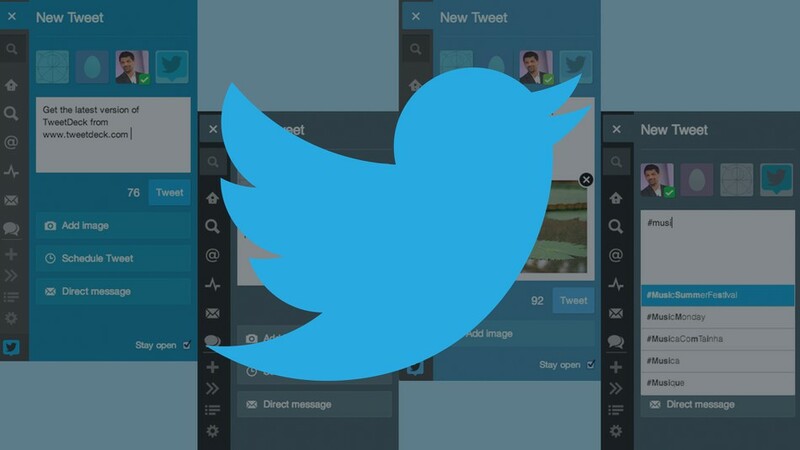 Tweetdeck can be used to track mentions of your competitors, or you can find how much a particular hashtag is used, which can help you find influencers, and you can also search by the number of retweets. As well as this, you can also see how many lists a particular person is on, which could be an indicator of how influential they are. There are also tools such as Klear, Little Bird, Buzzsumo, Traackr, Twitonomy, and Audiense, that will allow you to search for influencers on the platform. Crowdfire lets you work with two social media accounts for free, but you have to pay if you want to use more. It lets you target followers on Twitter, and also Instagram. 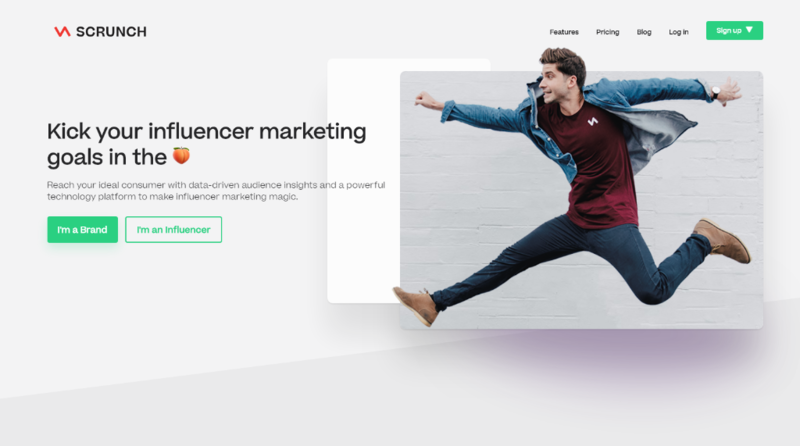 Scrunch is a freemium influencer marketing platform that helps brands find suitable YouTube influencers. You sign up and select the category of influencer you want to find, such as home, technology, fashion, etc. You can also set the search to micro, macro or power influencers. Mention helps you look for influencers by using their huge network, which includes blogs and websites as well as using social platforms like YouTube, Facebook, Instagram and Twitter. 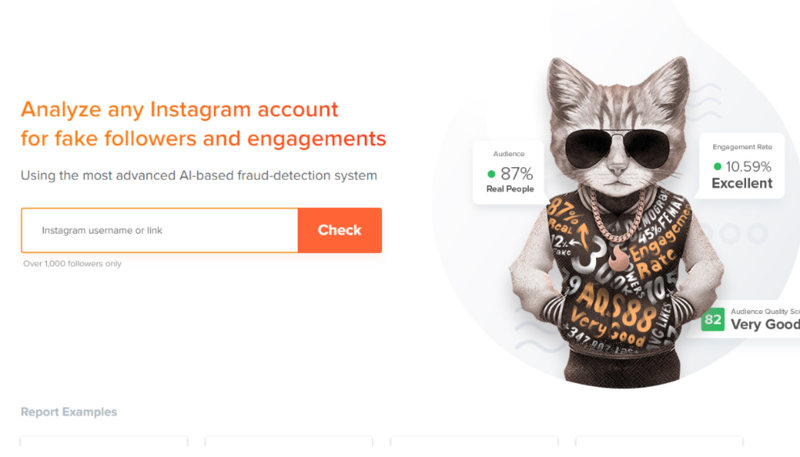 HypeAuditor is very useful to find out how the top Instagram influencers rank by the number of engaged, quality followers they have. You can choose a list of the top 1,000 influencers (which covers all niches), or break the list into one of 14 categories. You can also select lists covering all countries, or specify one of 17 countries. Click on any influencer, and you will find a page that give extra information and stats relating to their Instagram performance, follower demographics, and engagement. 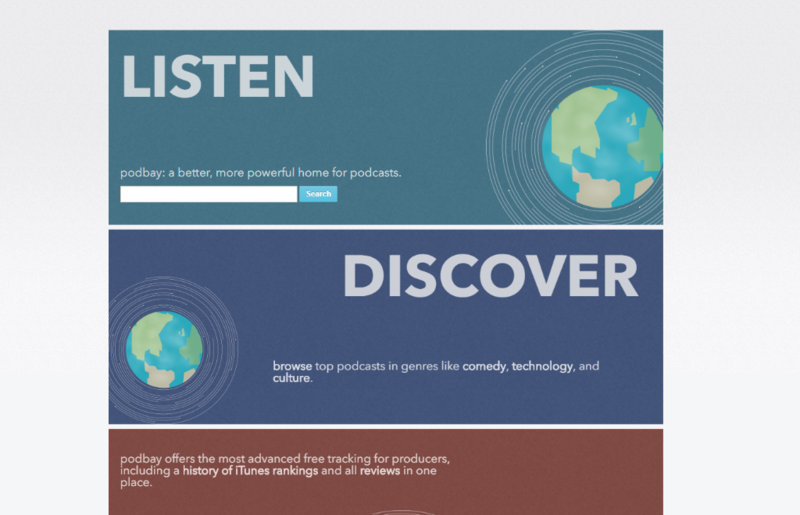 Podbay.fm is useful to help you find influencers with their own regular podcast show, because it ranks podcasts within different genres. You can also find out if the show uses an interview format, so you can request that the host adds you to the podcast interview list. This site is probably the top site for brands and influencers to use, and it’s the biggest. This means it has a huge pool of influencers for brands to search through. The search allows you to use very specific demographics, so you can find influencers to match your audience. This is an agency where brands and influencers are connected by them, and they match brands to influencers when a campaign comes up. Collectively works with top brands too, so expect to pay more than on other platforms. They probably aren’t the place to look if you are after micro-influencers or your budget is small. Platforms: Instagram, YouTube, Twitter, Facebook, Twitch, Snapchat, Blog. 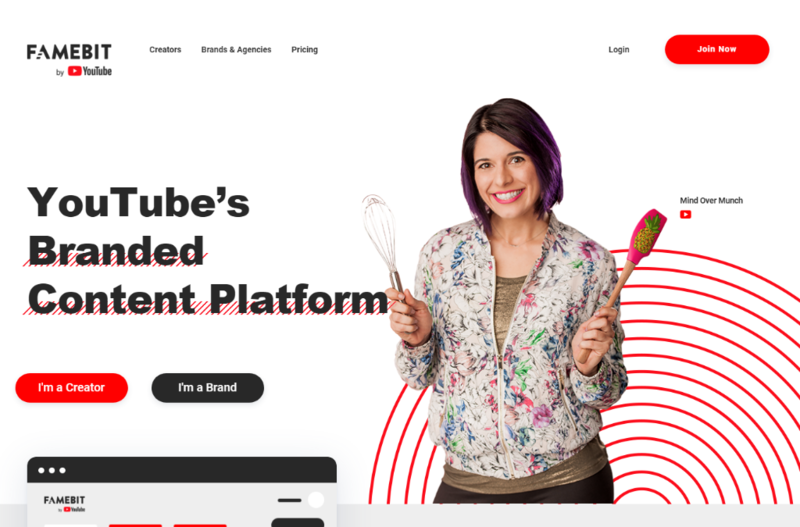 This site is similar to Famebit, where influencers submit applications to brands they’re interested in. Grapevine is used a lot by YouTubers, so if you want a video influencer, it’s a good place to go. Grapevine insists that influencers complete their campaigns on the deadline, or they will not let the influencer apply to any new campaigns. This means that you know your brand promotions will be done on time. Platforms: Instagram, YouTube, Twitter, Facebook. 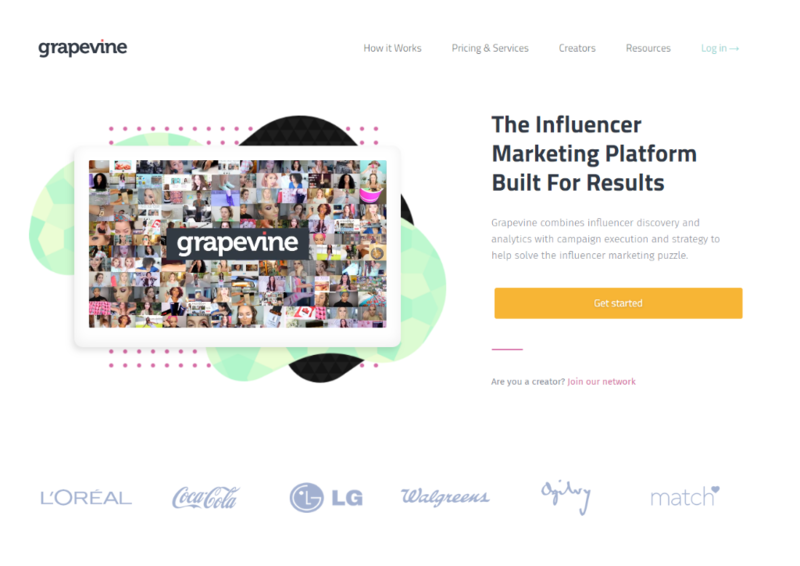 This site is much smaller than Famebit and Grapevine Logic, but there are many influencers there who are trading for product instead of being paid. This is good for brands who are just starting out with influencer marketing and don’t have a big budget. The downside is that the influencers on Revfluence are also generally just starting out, so don’t often have enough followers for paid promotions. Fancy becoming an influencer? It’s not a quick and easy way to make money as you must be patient and grow your network, but here’s some steps to follow to help make it happen. If you’re genuinely passionate about something, it comes across in your posts/videos. It should be something you know a lot about, and have insight and expertise in. That’s the way to build trust. Most influencers find that they then focus on a specific niche in the industry they’re involved in. You need to find out who your target audience is by creating a representation of your ideal readers/followers. You can use tools like HubSpot’s Buyer Persona Generation Tool to help you identify the needs, wants, goals and challenges of your target readers that you can then hopefully address. Also read industry-related books, attend seminars and talks, and be visible to others in your chosen area. If you want to grow your influence, you need to be constantly thinking about and creating quality content. Your content can be in the form of written blog posts, social media posts, podcasts or YouTube videos. Always plan what you are going to write, photograph or record before you actually do it, and it will pay off if you take some time to read up or watch video tutorials on how to improve your writing, photography and filming skills. There are many free tutorials out there on improving your content creation, so make use of them. You can also create photos and graphics for social media channels or a blog. 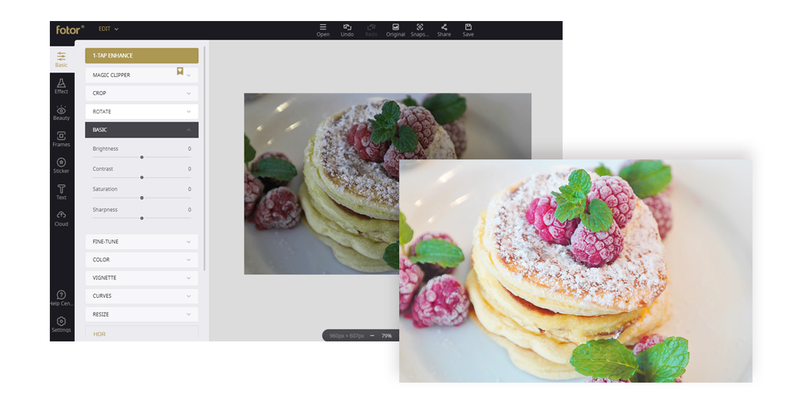 When you create photos or graphics, they need to be the best they can be before you post them. 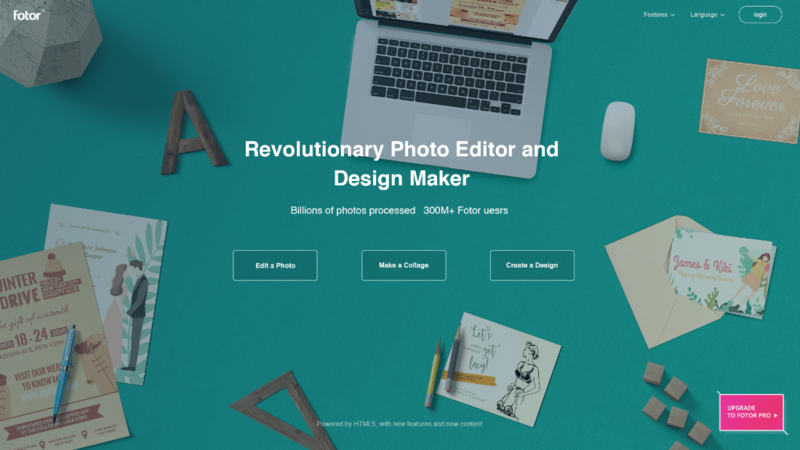 Use a photo editor such as Fotor to adjust and create more quality and beautiful images. As you can see, it’s far brighter and more inviting and will look good on social media. This is one part of being an influencer that you really need to keep on top of. You need to get your name out there, and keep it out there, and there are several things you can do to promote yourself. Use all the self-promotion channels you can, including social media. You can organize things like contests for your followers (think photo contests, essay contests etc. ), fan-only giveaways (people love having their loyalty rewarded), and newsletter sign-ups. Posting eye-catching images on your blog or social media platforms can be a great way to gain more attraction and clicks. 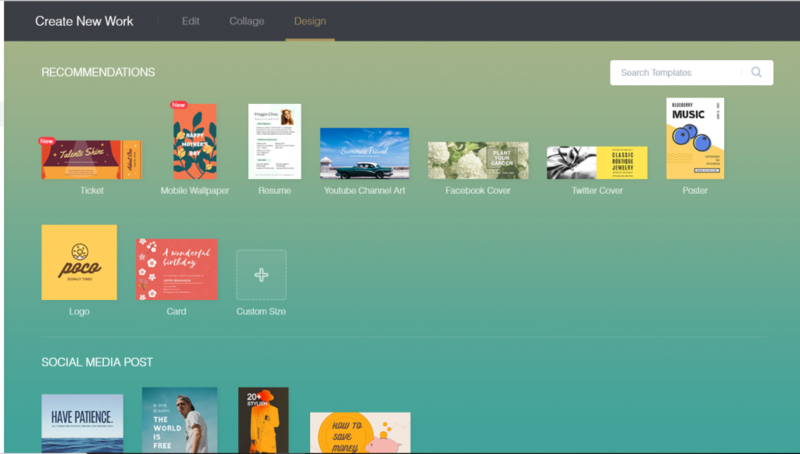 If you are a beginner, Fotor can help you create stunning social media graphics without any graphic design skills. Revamp your social media covers, update your graphics and images, and that’s one less thing to worry about. Take every opportunity you can to promote yourself, and keep thinking of ways you can keep your fans engaged. Instagram tends to be where most influencers have their content because it gives results, but that doesn’t mean you should focus all your attention there. Your target audience may not use Instagram very much, but be active on Facebook, for instance. This means you need to choose your social media channels according to your audience and your niche. Other influencers in your industry share the same target audience as you, so it makes sense to find out which social media channels they are on. If you become active there, it can lay the foundations for you to reach out to the big influencers in your niche, and perhaps work with them in future. BuzzSumo is a very useful tool for this – enter a targeted keyword, and you’ll see what topics other influencers have worked on, and where they have shared this content. When your followers comment or ask a question on your posts, acknowledge and respond to them. Doing this makes them feel valued, and that you really want to help them. Not all of the comments will be positive, so be prepared to encounter some negativity and criticism. Try to stay professional and don’t lose your temper when you respond to them. Quality content is necessary for an influencer, but you also need to post this content on a regular basis. If you leave long gaps between posts, your followers will drift away and give their attention to someone else. Using a social automation tool like eClincher can help you stay organised and consistent with your posts, as they allow you to upload and schedule posts in batches. It’s not going to happen overnight. Your content must attract followers, so you need to post interesting information often, and interact with your followers. Keep an eye on the essential metrics and evaluate the results, and adjust the strategies timely. Whether you’re looking to find an influencer for your brand in influencer marketing, or want to become an influencer yourself, I hope you’ve found this article of some value. In both cases, taking the time to create a plan of action and define your goals is an important first step, and having the patience to grow your social media marketing strategy is of the utmost importance.